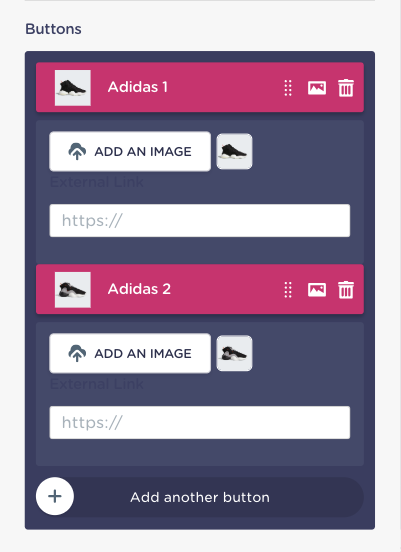 Let Landbot help your users answer questions by making them visually appealing and easy to use! 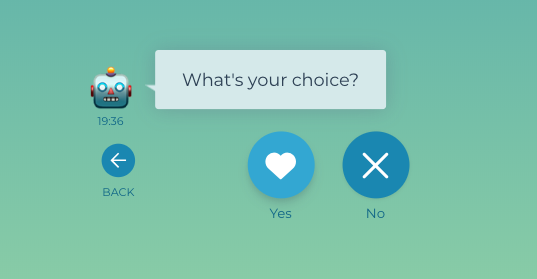 Yes/No question: do you want to make it easy for your customers? Yes or no? Then go for this type of question! 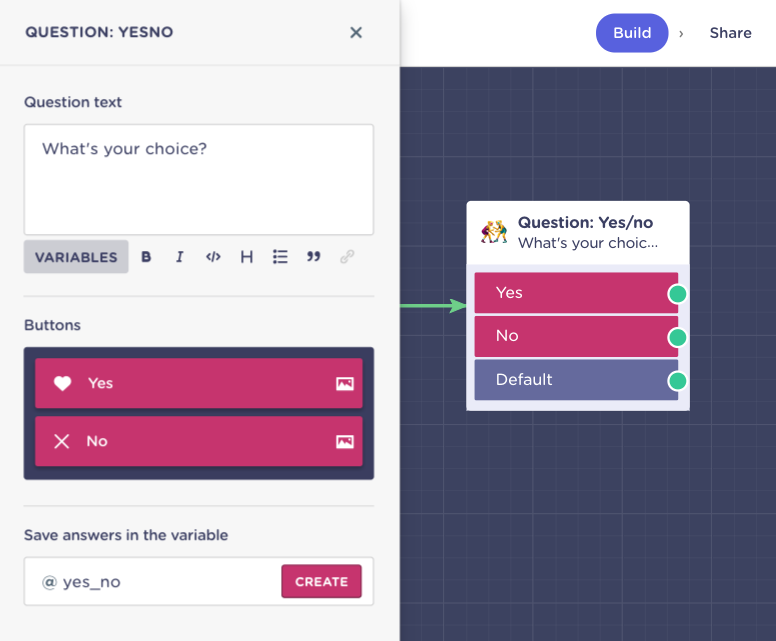 First, drag and drop the green dot and type in "Yes/No" to create this type of question. 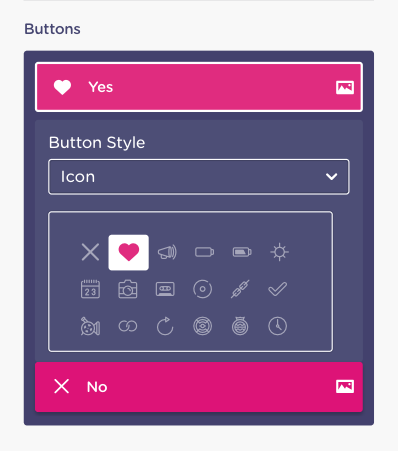 You can click on the image icon next to each button to customize the icon/emoji/image of that button! 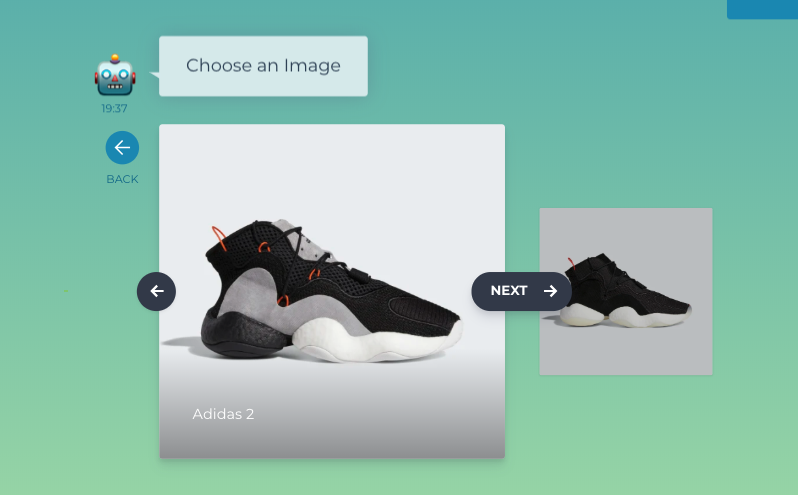 Scale question: pretty self-explanatory: share a scale your visitors can move from one side or the other to pick their answer! 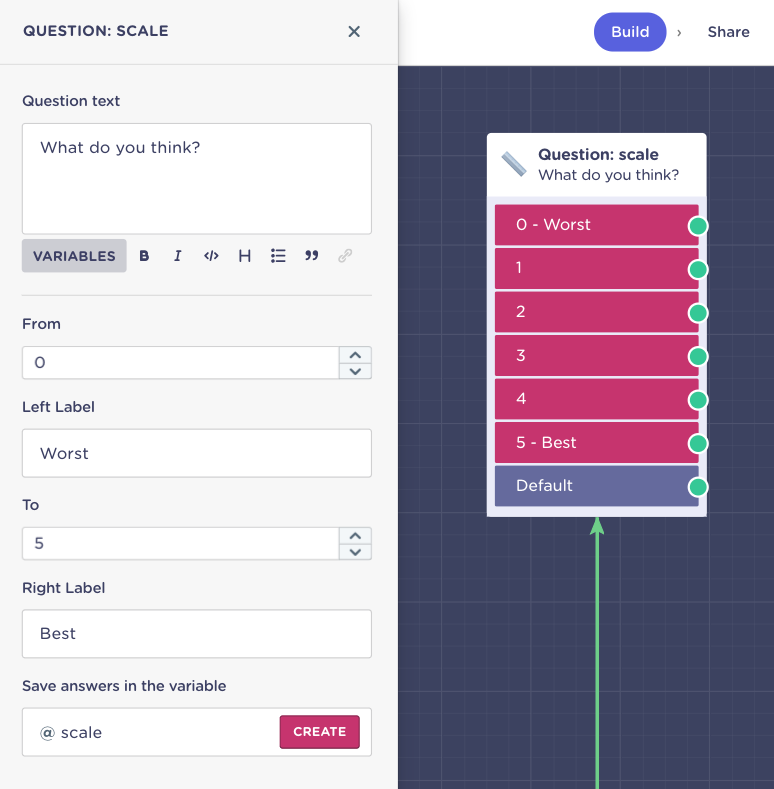 First, drag and drop the green dot and type in "Scale" to create this type of question. From: Where do you want the scale to start. Left label: Assign a name to the minimum value within the scale. To: Where do you want the scale to finish. Right label: Assign a name to the maximum value within the scale. Since landbot creates a possible answer for every number within your range, try sticking to 15-number-scales maximum! Rating question: isn't ratings what make Amazon great? Bring them on to Landbot! 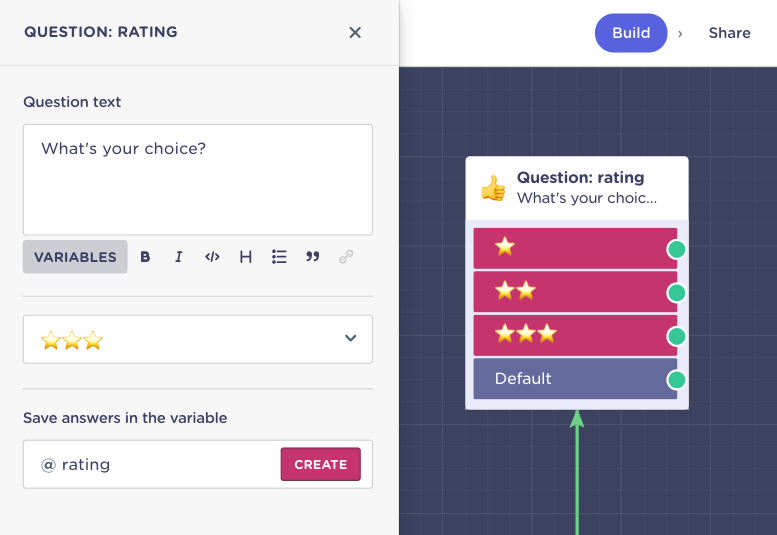 First, drag and drop the green dot and type in "Rating" to create this type of question. 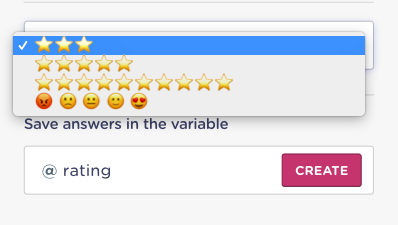 Click on the three stars to discover other rating scales and pick your favourite! 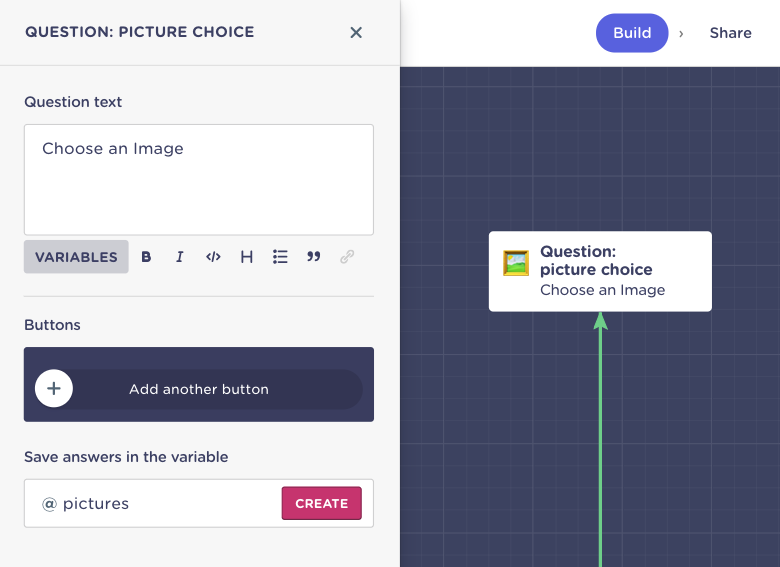 First, drag and drop the green dot and type in "Picture choice" to create this type of question. Click on Add an image to upload your own. You can even hyperlink images! Finally, this is what a Picture choice question looks like in the conversation, isn't it cool? 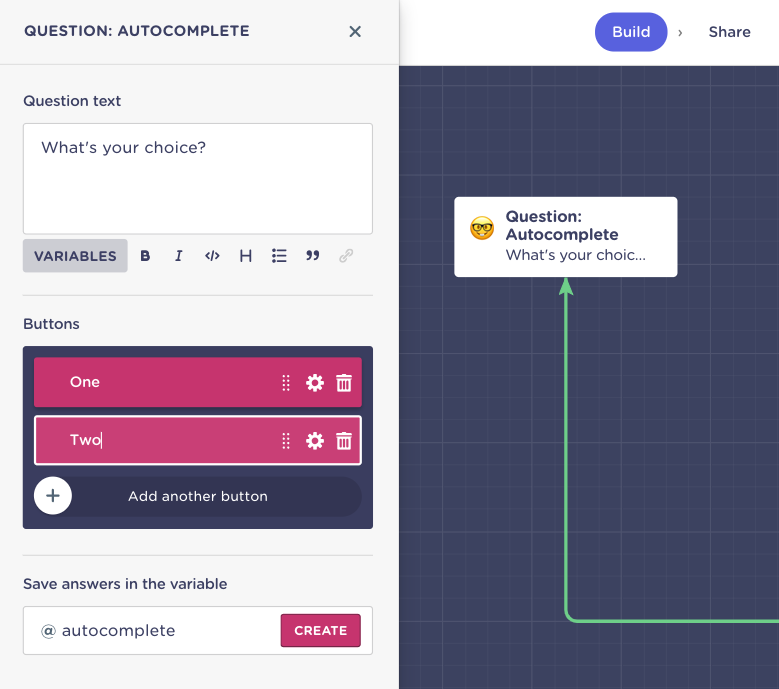 Autocomplete question: if you have a lot of options users can pick from, try this question type that filters among the possibilities as your visitors start typing! First, drag and drop the green dot and type in "Autocomplete" to create this type of question. There, start adding as many buttons as you need by clicking on Add another button.